’A complete guide for all of the essential gear you'll need for your next snowboarding adventure. Sports Illustrated’s Gear Guide series will help get you ready for your favorite outdoor adventure—from snowboarding, trail running and surfing to camping and much more—with expert advice on all the gear you’ll need to get outside and start enjoying the great outdoors. Although the snowboarding season is beginning to come to a close, there’s still plenty of time to hit the slopes for the ultimate outing. If you live on the East Coast, your prospects aren’t looking quite as good, but that doesn’t mean there aren’t plenty of mountains and resorts that are continually being packed with fake snow for your boarding pleasure well into March. To take some of the guesswork out of getting the perfect snowboarding gear, we’ve compiled a list of the the most important categories you should be concerned with before you embark on your journey, as well as our favorite gear of the season for each category. One of the highest-rated boards of the year, the Parkitect is designed exactly for what the name entails: the park. Built with an “anatomically aligned Off-Axis construction,” the Parkitect delivers with the kind of flexibility and pop you expect. When looking for snowboarding boots, the trick is finding something that satisfies not only comfort and stability, but also fits your bindings as well as your style. 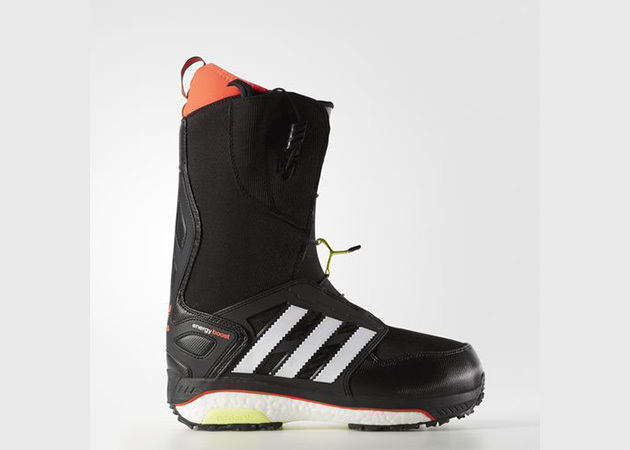 Adidas’ Energy Boost help make that decision easy with a truly all-around boot. 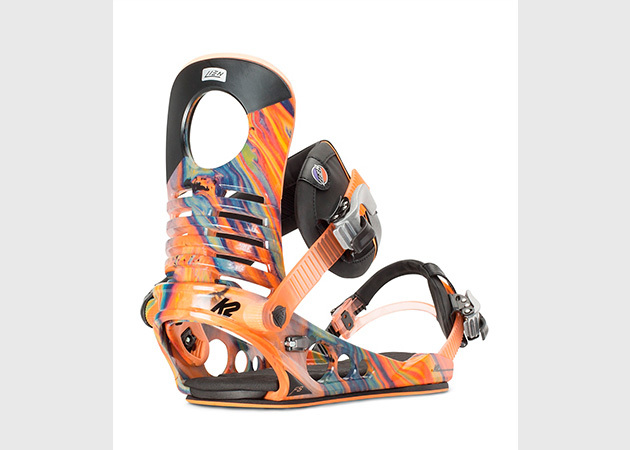 The K2 bindings have been recommended by many for many, many years. This season, the snowboard gear company’s LEIN FS are their most popular, and for good reason. 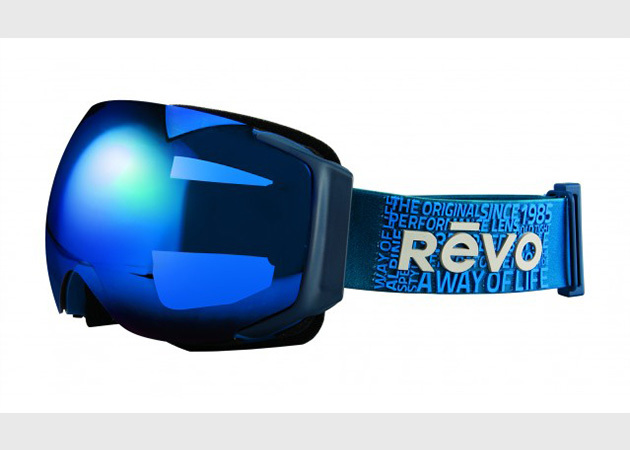 With a frameless design, the Wordsmith goggles are not only functional, they’re fashionable as well. And in today’s world of outdoor gear, the best not only deliver on what they’re supposed to do, but also in how they look. Revo delivers here. 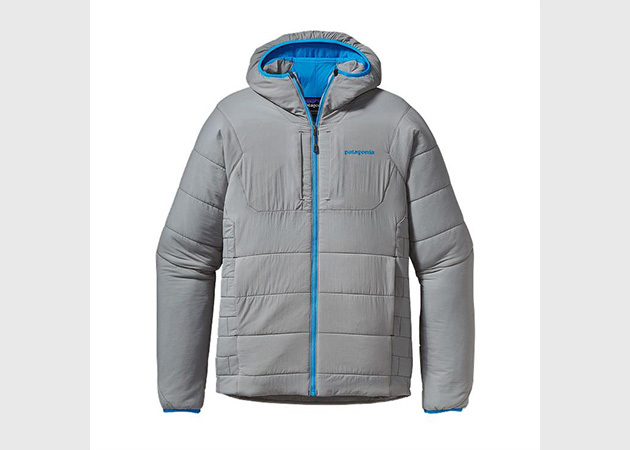 One of the most versatile winter jackets in the game, regardless of your outdoor adventure, the Shot 7 Down Jacket has pockets for everything that you need, in well-designed and constructed places. One thing you never want to get in the way when you’re out on the slopes is your gear, especially your pants. 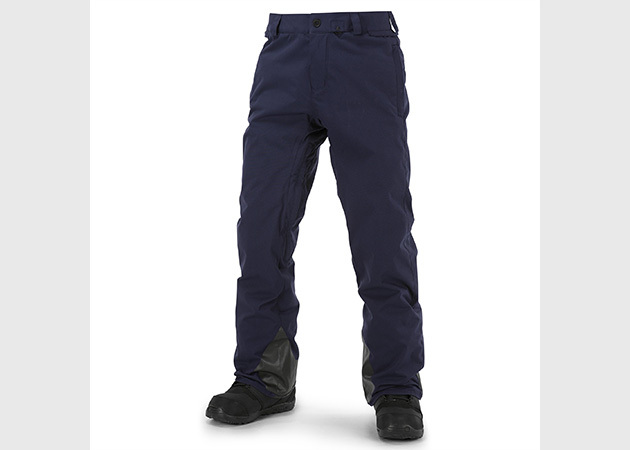 For a comfortable ride without a ton of bulk from lining and material, the Pat Moore snow pants are next-level. 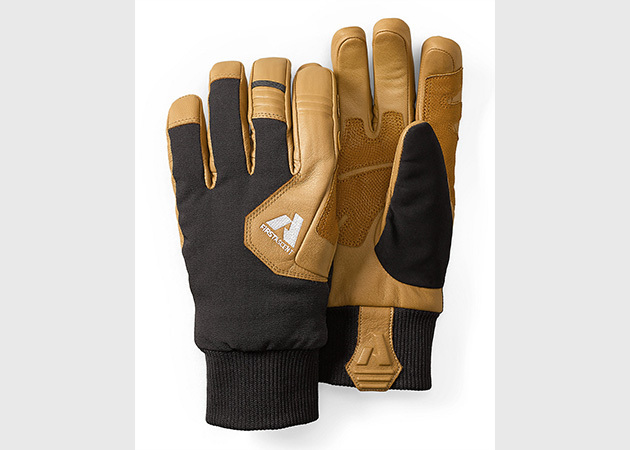 With a little bit of mink oil added on, these gloves will not only be super waterproof, they’ll be super warm and flexible. That last one is important when you need to tune up your gear, snap a picture on the hill or grab some food with ease. 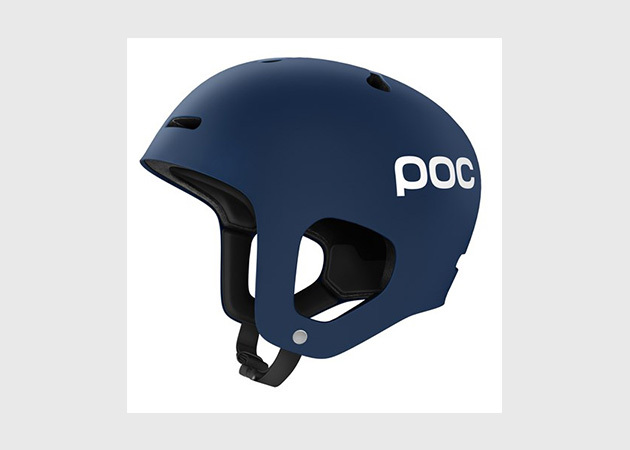 Safety is no joke, and neither is the design and construction of the Auric helmet. A favorite among snowboarding veterans, the Auric will not only fit well, it’ll keep your brains intact in case you take a nasty fall. You have to keep your feet warm somehow. Remember those handwarmers you’d stick in your boots just to make it through the day? No need anymore. 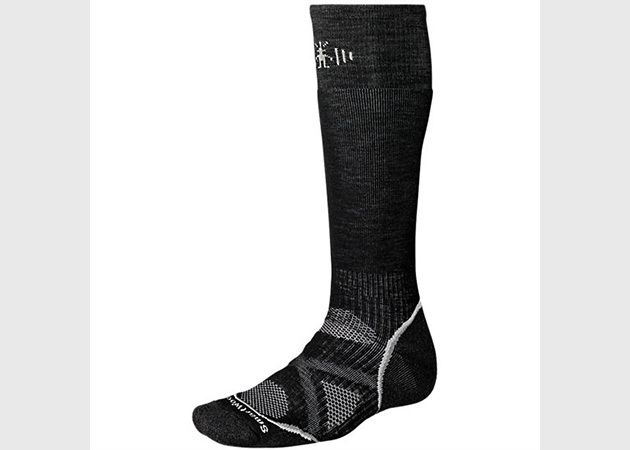 With a pair of these soft, comfortable socks, you're good to go. Hands down one of the most comfortable, breathable and warm hoodies on the market. 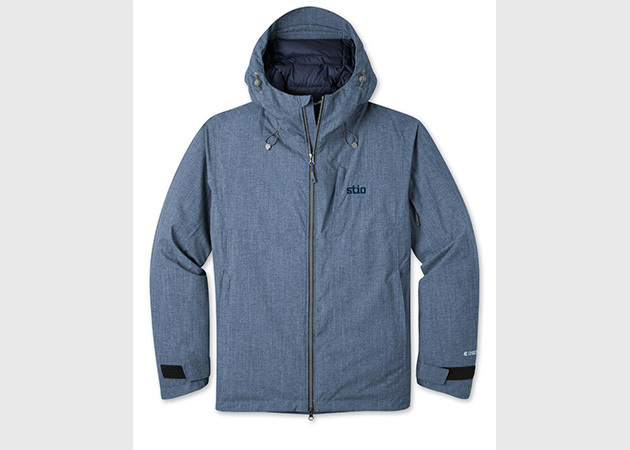 Although this particular piece can easily double as a light jacket, or the best baselayer you've ever worn. Some extra items that may not be totally necessary for your trip, but are still nice to have when you’re out on the mountain.